Party At The 20/20 Club in Los Angeles - 16th November 1988. Party At The 20/20 Club in Los Angeles - 16th November 1988. HD Wallpaper and background images in the robert_downey_jr. 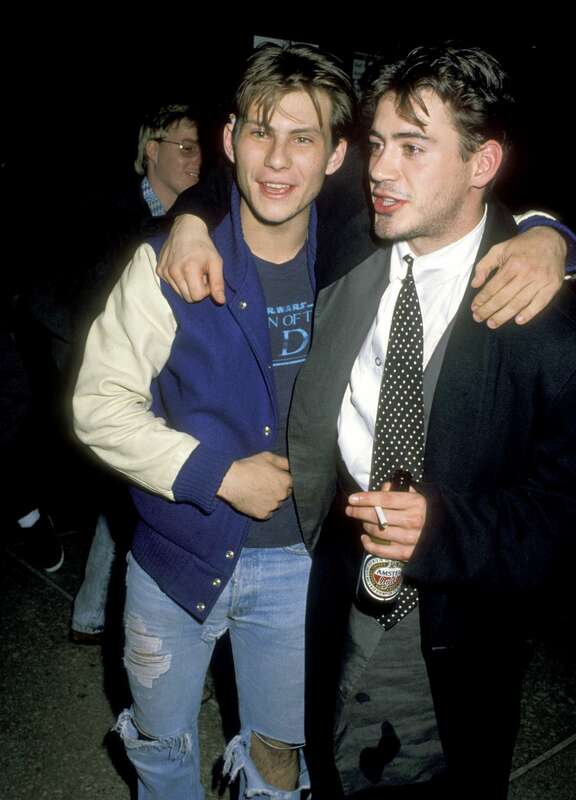 club tagged: robert downey jr rdj 1988 christian slater.